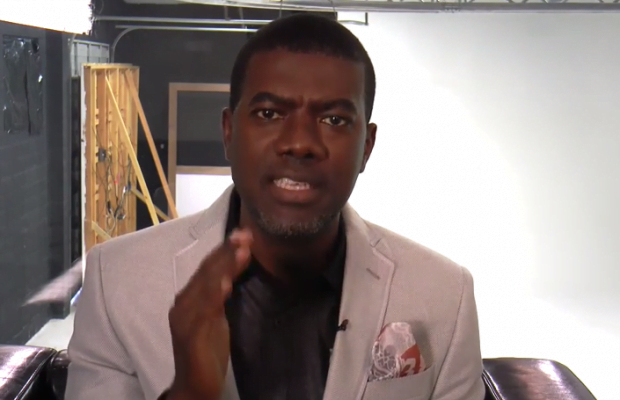 Reno Omokri, the former aide to ex-president Goodluck Jonathan, has reeled out what he termed evidence to show the 2019 presidential election in Nigeria were rigged. The Peoples Democratic Party, PDP, had on Monday called for the rejection of the 2019 election outcome, claiming falsification of results. Omokri, in support of PDP’s claim, released evidence on his Twitter page to show that the numbers being announced by INEC do not add up. The former presidential media aide wrote: “Dear Nigerians, The presidential elections were rigged. I laid out the facts in my series INEC numbers don’t add up. “Numbers being spewed out by INEC don’t add up. Turnout was down nationally, but up in insecure states. Borno had 39% turnout. Yobe had 40%. Whereas Abia had 16% turnout and turnout in Akwa-Ibom dropped by 18%. These are statistical impossibility. “In Akwa-Ibom, where voter turnout was down 18% (compared to 2015), Buhari managed to increase his share of the votes by 34% (compared to his 2015 share). How can turnout be down in Akwa-Ibom and up in Borno/Yobe? It is a statistical impossibility. “In Lagos and Kano, which are peaceful, fewer people voted. But Yobe saw a REMARKABLE increase in turnout. 76000 more people voted in Yobe this year than in 2015. Are people migrating from peaceful Lagos/Kano to war-torn Yobe? Statistical impossibility. “Turnout in Kano was down 11% from 2015. INEC has more presence in Kano than Yobe and Borno. Even the Governor of Borno is not safe despite the army that moves with him. Yet, turnout dropped in Kano and rose dramatically in Borno. Statistically impossible. “In Lagos, turnout was down 28% from 2015. PDP’s vote down by 180k. Yet, there was high anticipation for this election in Lagos on both sides. Meanwhile, Zamfara’s voter turnout is higher than Lagos. Is banditry conducive to high voter turnout?